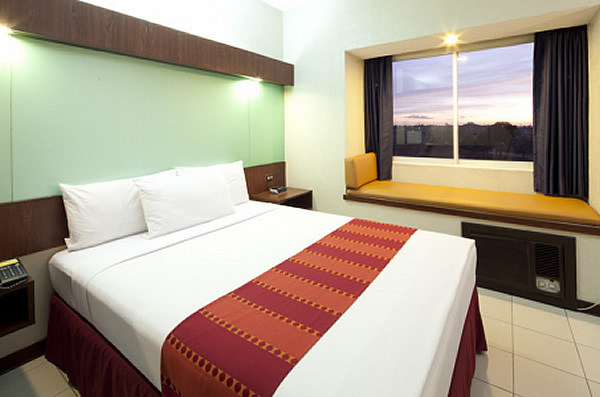 Our accommodation in Cavite will definitely satisfy your desire for a reasonably priced and comfortable accommodations. 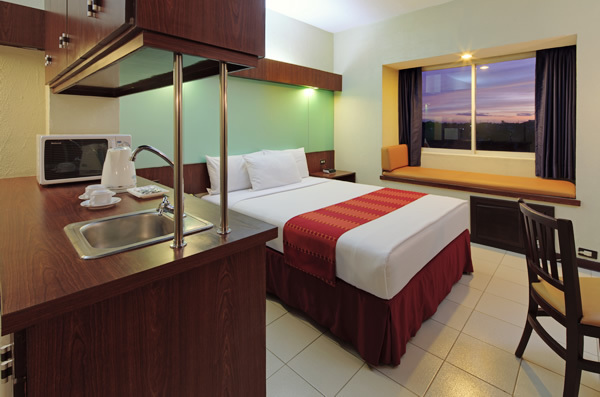 Its 57 guestrooms provide an ideal setting for relaxation with a minimalist design that doesn’t overwhelm the senses. 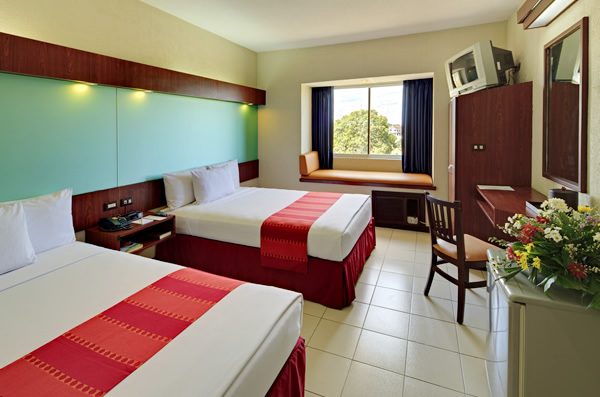 All rooms are clean, air-conditioned, and evoke an inviting atmosphere further enhanced by the warm hospitality of our staff. Each is fitted with chiropractor-approved mattresses, TV with cable channels, radio clock, and private bath with hot and cold shower. And since we prioritize the safety of our guests, accommodations at our Cavite inn are equipped with an electronic keycard entry and automated fire safety systems.